Last week, Ed Sheeran finally released his long-anticipated new album, ‘Divide’. 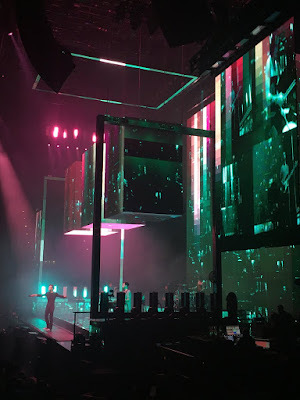 Given how much I loved his previous albums, I was just as hyped as everyone else to hear new music from Ed, especially as he’d been off the radar for so long. However, as with every album that my favourite artists release, there is always a tiny sense of fear that the next album won’t live up to the expectations set by the previous ones. Sometimes an album just seems so perfect that you think there’s no way the next one could be as good or better. Nevertheless, my worries were allayed when I listened to ‘Divide’ for the first time. It completely blew me away, and made me wonder why on earth I ever doubted the lyrical, musical master that is Ed Sheeran. Granted, I don’t really enjoy rapping, so the first song ‘Eraser’ isn’t completely my cup of tea, although I do love the chorus. It does have that signature Ed Sheeran sound though, and gets the album off to a solid start. To me, the entire album is well balanced between upbeat songs and ones that make you want to cry your eyes out. In a good way. If you’ve read many of my previous posts, you’ll know how much I love songs with a meaning behind them, and there is no doubt that Ed Sheeran is the champion of deep, meaningful lyrics. From the first time I heard it, I knew this song was going to be one of my favourites, not just on the album but ever. I know that’s a bold statement to make but sometimes when you hear a song you just connect with it straight away and that’s exactly what happened with this song for me. The lyrics speak to me so deeply and it gives me a smile on my face as I’m listening without me even realising it. The message of the song is something that I feel is so important especially with all the negativity going on around us nowadays; the fact that when you look past all the superficial stuff, all those things that people think are important like money and reputations, all that really matters is love. The fact that music can change the world and convey such an amazing message of bringing people together is also a concept that I love. We can get caught up in what ‘important’ people are telling us, but whether you’re a powerful business person, the prime minister or just a guy with a guitar, you have the potential to do whatever you can to make the world a better place and that’s why this song is so amazing to me. anything, from a cheesy moment in a rom-com to an advert for Dog’s Trust, but I challenge you to listen to this song without at least getting goosebumps. You might be asking why I would choose a song as one of my favourites if it made me cry. Good question. I adore songs with meaning, and this song tells a story that is so poignant and beautiful that I will gladly put myself through the emotional pain of listening to it. 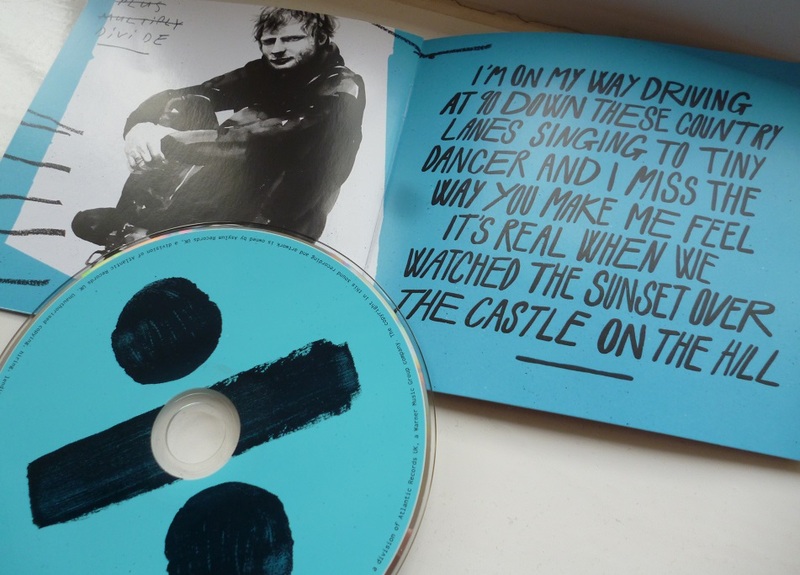 The song, if you haven’t heard it, is about Ed’s grandmother being ill and passing away while he was recording this album and is written from the point of view of his mum. It’s gentle, soft and tugs so hard at your heartstrings. It’s almost hymn-like, an amazingly touching tribute to his grandmother and the final line ‘when God took you back, he said ‘Hallelujah you’re home’’ gives me goosebumps all over just reading it on the page, let alone hearing it sung in such a tender and heartfelt way. Ahh, this song is so… perfect. Sorry, I couldn’t resist. Anyway, I genuinely love this song so much even though it makes me feel forever alone. It’s such a beautiful love song without being cheesy and I think that’s another thing I love about Ed, he has the capability to make amazing love songs without any of them being overly cheesy or cringey. This song is so calming and makes me wish I had a boyfriend who could sing it to me. A girl can dream, right? This song is my newest jam. Maybe it’s just because I’m half Irish, but any Irish music immediately makes me want to get up and do a bit of a jig! This song is so unique among any of Ed’s previous albums and I think that’s partly why I adore it so much. Like, he can go from a really heartfelt, sweet and slow love song to making you want to dance around in a field of shamrocks with a leprechaun within a matter of minutes, who else is capable of that geniusness? Plus, this song just has really sweet lyrics as well and it makes me feel so happy, I love it so much! I had such a hard time deciding which song would fill the final place in my top 5, and usually I would never pick a single as one of my favourite songs of an album (so maintstream!). But ‘Castle on the Hill’ is genuinely one of my favourite songs ever at the moment. Ever since it was first released ahead of the album, I adored it. You already know what a sucker I am for meaningful lyrics, and this song just makes me so nostalgic it’s unreal. I totally feel and understand every single word of this song, which is why I couldn’t not include it in my top 5. I totally relate to that feeling of all your friends going their separate ways and leaving your home town, and you miss the way things used to be even though all your lives have moved on. It reminds me of those summer days when we are all reunited, and although the town we grew up in isn’t perfect and we all complained about it, it’s where we grew up, these people are who we spent our childhood alongside, and this song embraces every feeling I get when I get to see my friends again after what is often months apart. I know I say this every time but I did honestly have so much trouble picking just five favourites from this album! From chilled out songs like ‘Dive’ to the upbeat jam ‘Barcelona’ which brings back so many memories of my first trip abroad without my parents to Spain seven years ago, this album has such a wide variety of songs which I think is so essential to a good album. 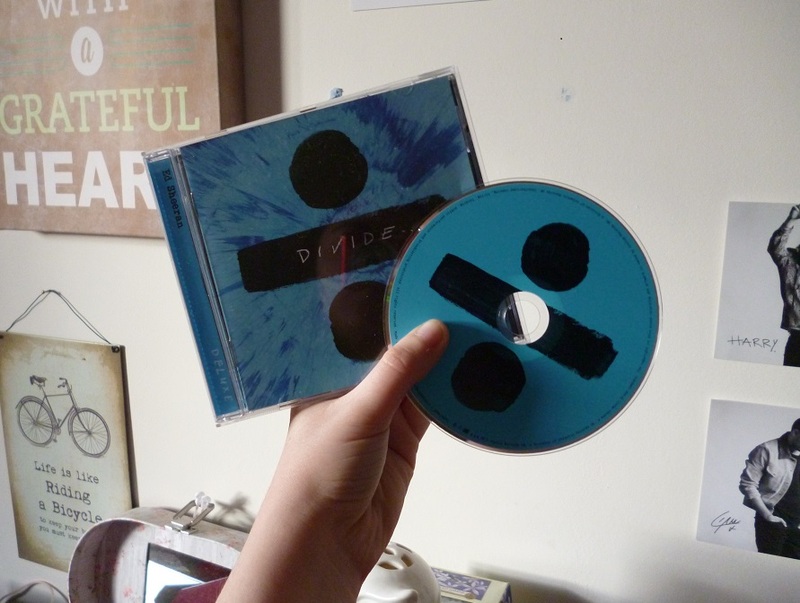 I’ve often heard people say that all Ed Sheeran’s songs ‘sound the same’, but this album proves that wrong. Of course, Ed has a signature sound that identifies him, but no two songs on this album sound the same and it certainly put me through a range of emotions when I first listened to it! 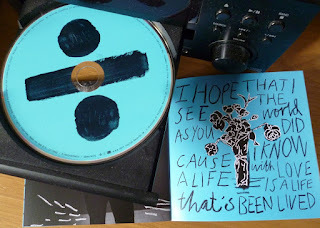 So, for me this album was definitely worth the wait and the year-long break in which everyone thought that Ed had dropped off the planet. Maybe it just shows that when you take time out and work really hard at something, you can come back even better and blow everyone away. Ed certainly didn’t disappoint with this album, in fact he outdid all my expectations and I can’t put into words how much I love it already. Sadly, it also makes me even more sad that I didn’t manage to get tickets to see him live next month! I guess I’ll just have to keep listening to the album and pretend I’m there, haha. Have you listened to ‘Divide’ yet? Do you love it as much as me and what are your favourite songs? I’d love to hear from you in the comments!